– support H815PX (direct unlock, imei repair, flashing, firmware maker, qcn read/write, nvm read/write, sec zone read/write/reset in flash/adb mode, FRP reset, screen lock reset) – world first! – support H830SV (imei repair, flashing, firmware maker, qcn read/write, nvm read/write, sec zone read/write/reset in flash/adb mode, FRP reset, screen lock reset) – world first! 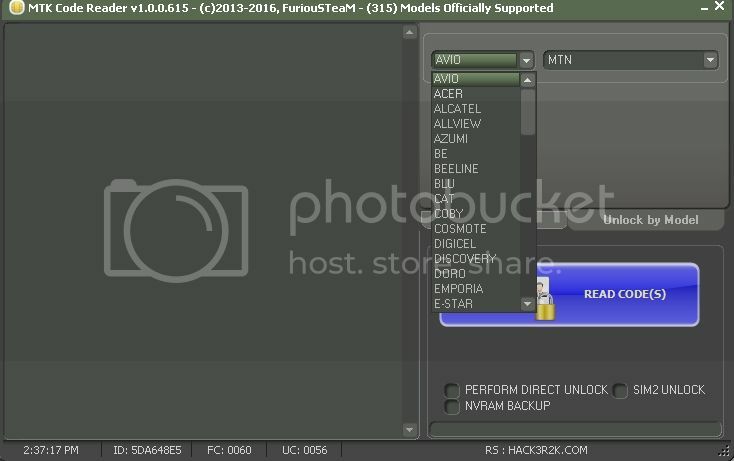 – support H900PR (imei repair, flashing, firmware maker, qcn read/write, nvm read/write, sec zone read/write/reset in flash/adb mode, FRP reset, screen lock reset) – world first! – support K120FT (read unlock codes, imei repair, flashing, firmware maker, read/write security zone, screen lock reset, frp reset) – world first! – support K330TN (imei repair, flashing, firmware maker, qcn read/write, nvm read/write, sec zone read/write/reset in flash/adb mode, FRP reset, screen lock reset) – world first! – support K350NDS (read unlock codes, imei repair, flashing, firmware maker, read/write security zone, screen lock reset, frp reset) – world first! – support K430F (read unlock codes, imei repair, flashing, firmware maker, read/write security zone, screen lock reset, frp reset) – world first! – support K530DY (direct unlock in test mode, imei repair, flashing, firmware maker, qcn read/write, nvm read/write, sec zone read/write/reset in flash/adb mode, FRP reset, screen lock reset) – world first! – support K530F (direct unlock in test mode, imei repair, flashing, firmware maker, qcn read/write, nvm read/write, sec zone read/write/reset in flash/adb mode, FRP reset, screen lock reset) – world first! – support K557 (direct unlock in test mode, imei repair, flashing, firmware maker, qcn read/write, nvm read/write, sec zone read/write/reset in flash/adb mode, FRP reset, screen lock reset) – world first! OT-2008G – Read Info, Unlock, Format, Flash, Reset usercode, Repair IMEI. 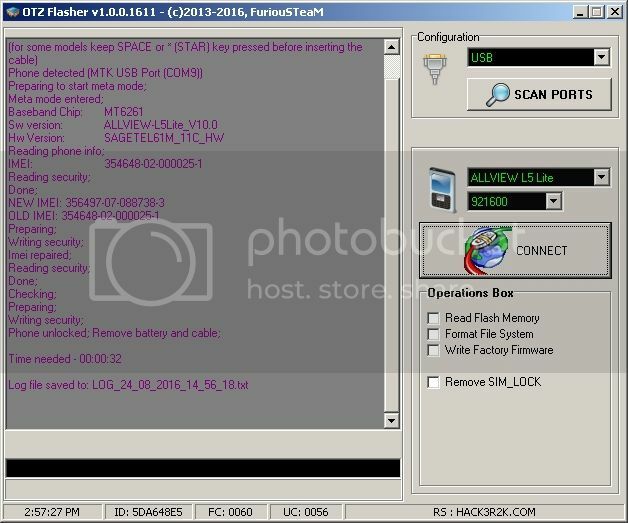 OT-2035X – Read Info, Unlock, Format, Flash, Reset usercode, Repair IMEI. Repair IMEI by META Mode. Supported now: AT Mode and Meta Mode. Added support for Repair IMEI for MT6276 cpu. Generic Model Selecting by CPU Type (Auto Detect Model). Secure Models like Alcatel still need to be selected by phone Name & Model. Fixed unlock for MT6260, MT6261 models. Fixed unlock for Alcatel OT-2045 (Read Codes was ok). WX-288, WX-290, WX-295, WX-306, WX-390, WX-395. World’s 1st Added MTK6750 USB Read Pattern lock. World’s 1st Added MTK6750 Loaders for Preloader Malware scan. World’s 1st Added MTK8321 USB Read Pattern Lock. World’s 1st Added MTK8176 USB Pattern lock Read. World’s 1st Added MTK8173 Pattern Lock by USB. World’s 1st Added MTK8321 for Clear Virus from Preloader. World’s 1st Added MTK8176 Virus Vlean by Usb. 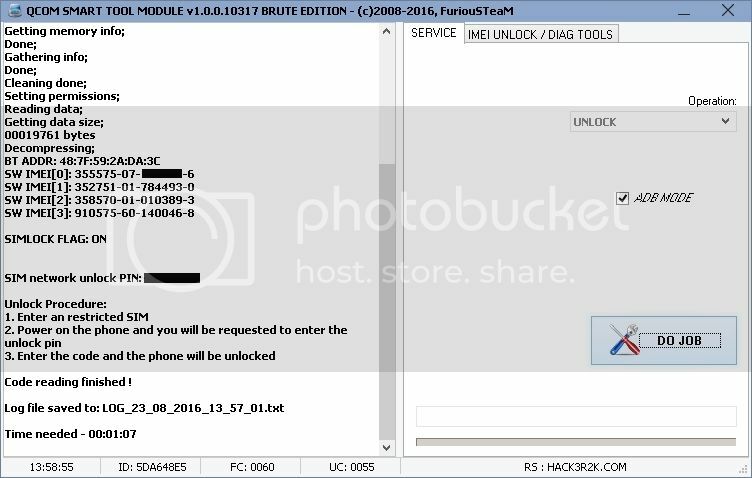 World’s 1st Added MTK8173 USB Malware Clean. 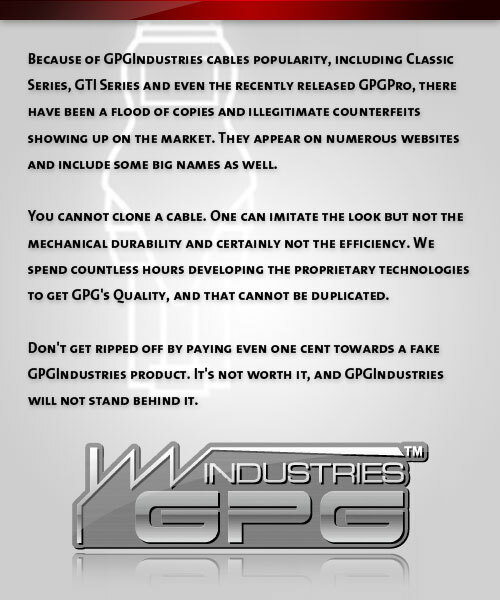 Success Stories from Volcanobox, Inferno Software, These All are Normal users who feel Inferno Better Than All….